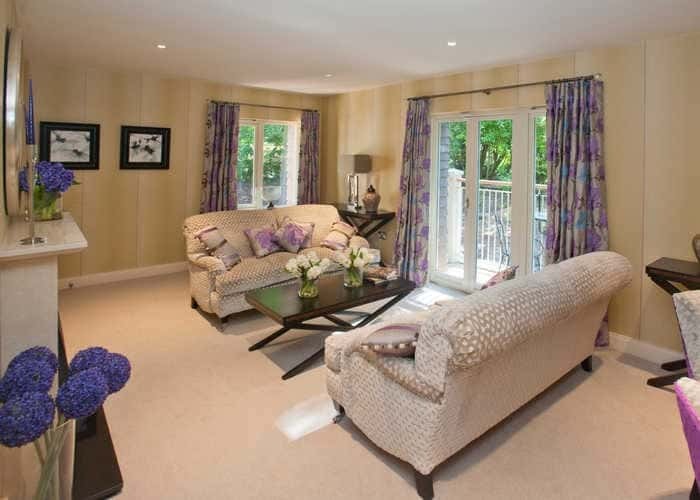 Anchor retirement villages offer a range of luxury retirement properties set in the beautiful surroundings of a rural village development. 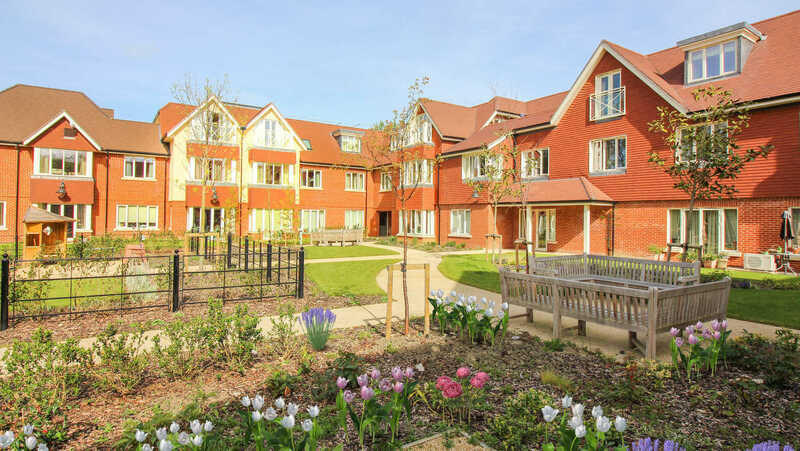 Anchor villages offer the next generation of older people an independent lifestyle and state-of-the-art facilities as well as the opportunity to be part of a community of like-minded people and enjoy unrivalled retirement living. 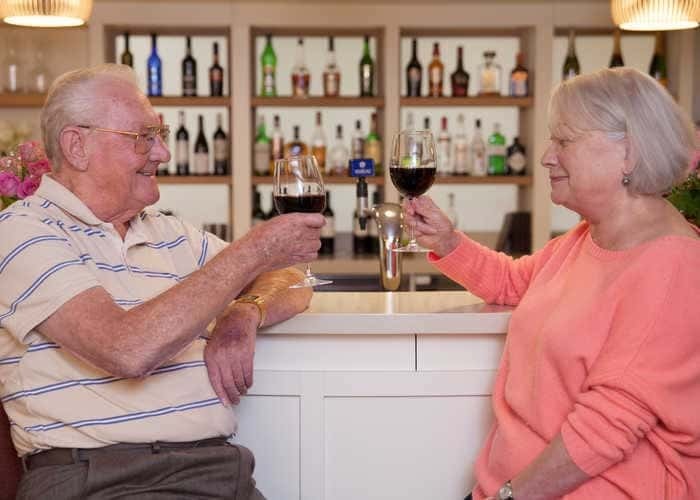 Our retirement villages offer a selection of stylish one and two-bedroom purpose built homes, available to buy, each designed with uncompromising focus on quality and comfort. 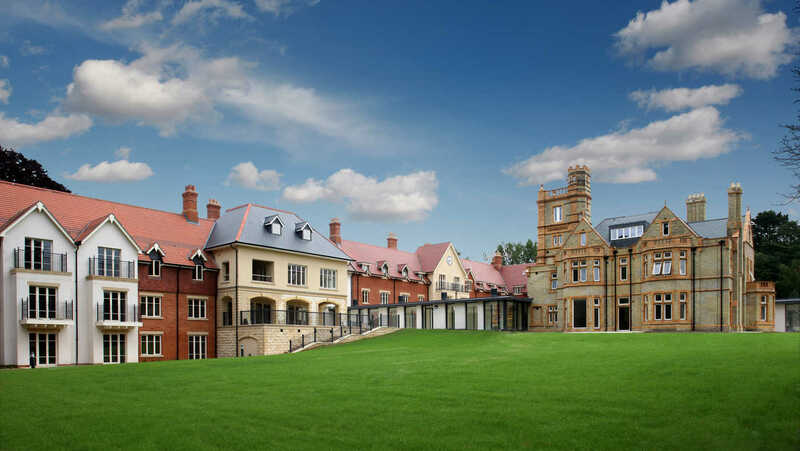 Inspired by their past and surroundings, our stunning retirement villages are thriving communities that you'll be proud to call home. Whether you thrive on the buzz of an active community or relish in a quieter pace of life, there's a place for everyone at an Anchor retirement village. With 24-hour peace of mind and property maintenance all taken care of for you, you are free to enjoy the next chapter of your life. 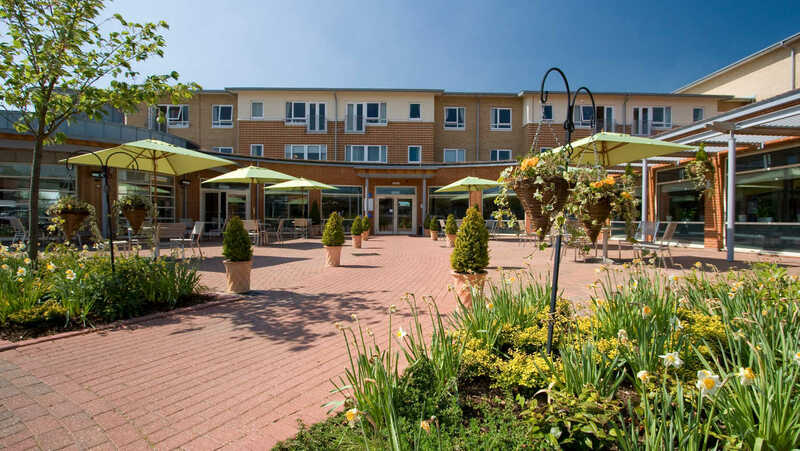 For many people, moving to a retirement village can help to get the most out of life – offering an active lifestyle with the added peace of mind that any help or assistance you might need in the future is close at hand.